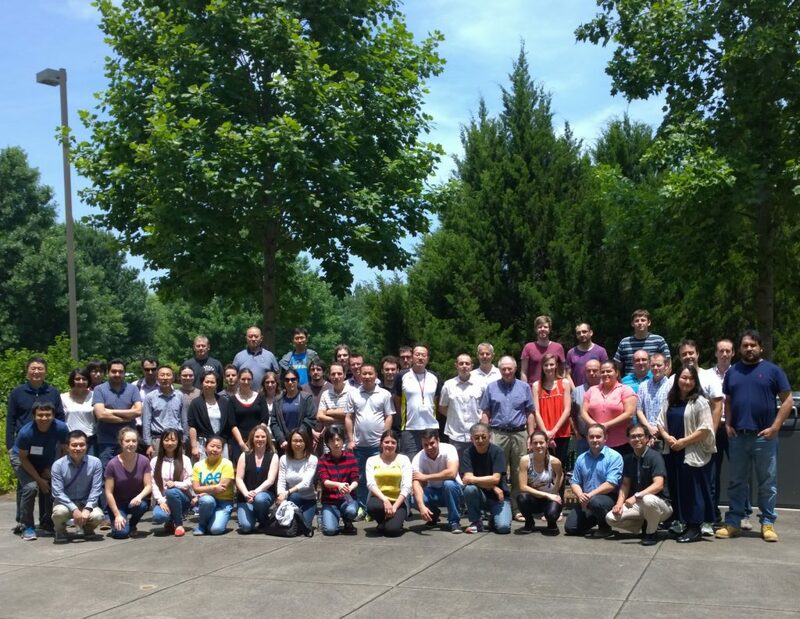 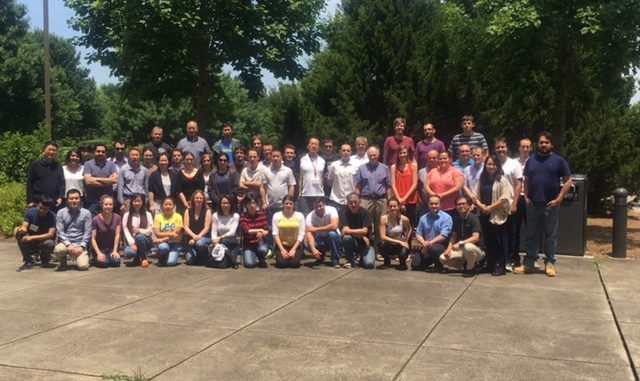 Animal Breeding and Genetics Team had 51 attendees from all over the world to join the UGA Edgar L. Rhodes Center for Animal and Dairy Science for a 3-weeks summer course. 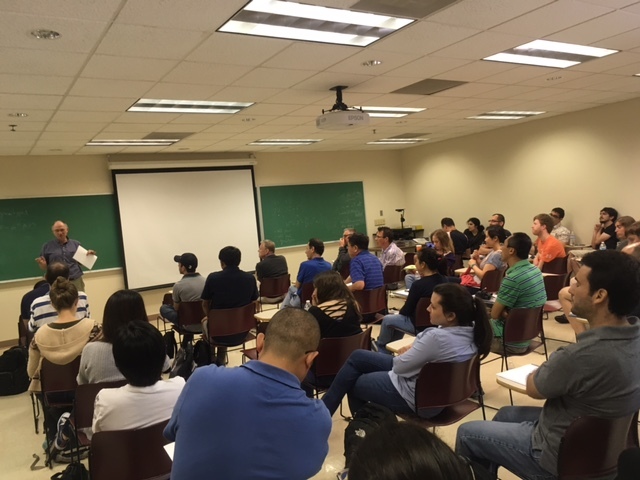 Many attendees said the team’s lectures and assignments have helped to understand about the newest methods of animal breeding and genetics. 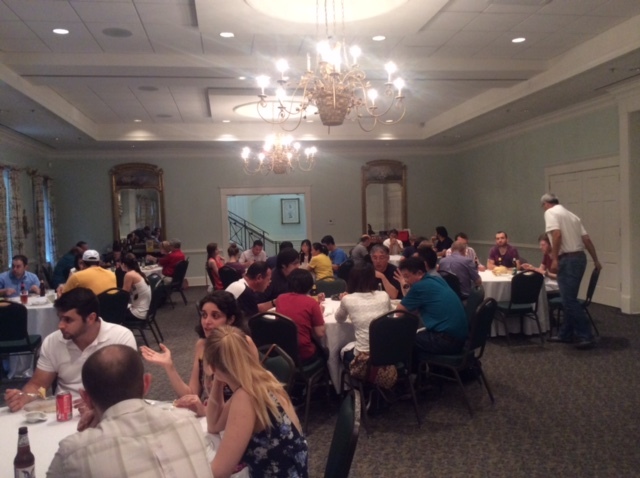 During the summer course, participants, who embrace same passion for animal genetics and breeding in different species and countries, exchanged opinions and listened to each other through social activities such as Picnic in Sandy Creek Park, Gala Dinner at Terrace Room in State Botanical garden of Georgia, and Beer brewery tour for Terrapin.